It has been a while since we have tested Eneloop batteries, so we were excited to check out what performance we can see from the latest gen Panasonic Eneloop Pro AAA NiMHs. 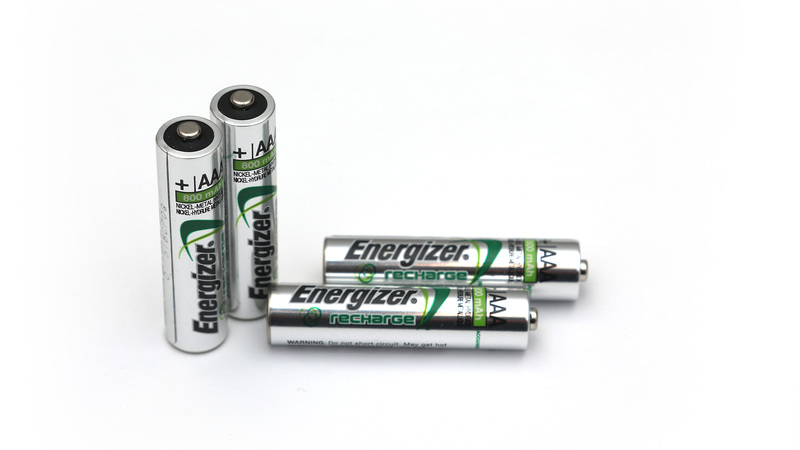 According to Panasonic the BK-4HCDE Eneloop Pro AAA batteries should be able to deliver minimum capacity of 930 mAh, they come pre-charged and are low self discharge, meaning that they should be at retain 85% of their capacity in a year if not being used after a full charge. The Eneloop pro series is intended for high drain devices, meaning that it should handle better under heavier loads, the batteries are also suitable for use in low temperature conditions (-20 degrees Celsius) and are rated at up to 500 recharge cycles (if properly maintained). Of course the Eneloop Pro batteries are made in Japan and with all of the above said they are pretty expensive compared to other competing products, that is why we have high expectations. 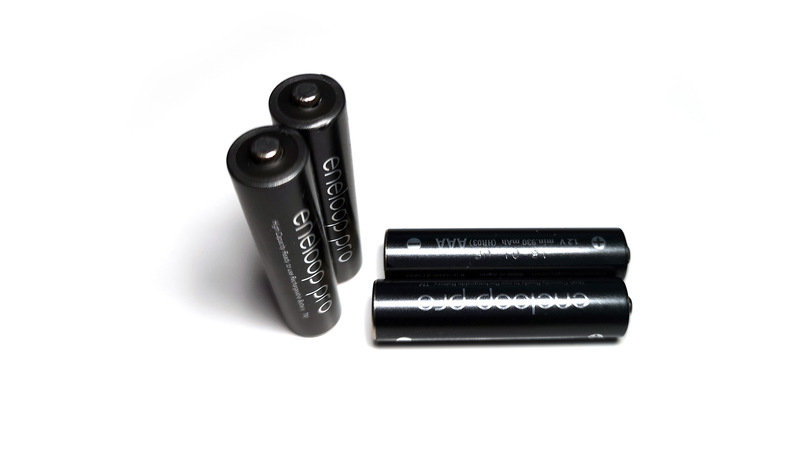 The 1.2V AAA 930 mAh Panasonic Eneloop Pro NiMH (BK-4HCDE) batteries manage to deliver slightly more than 900 mAh at lower constant current loads of 0.1A and 0.2A in our tests and that kind of puzzled us, so we have repeated the tests multiple times just to be sure, however without much of a difference… we kind of expected to see the 930 mAh mark covered. Going up to 0.5A load we got at 888 mAh, a really good result and not much lower compared to the lower loads and then, jumping to 1.0A discharge test we see a more significant drop in the usable capacity at 634 mAh. We were a bit disappointed from the results at 0.1A and 0.2A constant current loads, even though the batteries did manage to perform very well at slightly over 900 mAh capacity in the test, we still expected to see a bit more.